How often do you cook? I cook at home almost everyday. I'm not a professional chef nor has a culinary school background, but I do give my all when I cook. Honestly, I love baking more than I like to cook. I find the baking process so interesting and the endless variations are very fascinating. I enjoy baking breads, cookies, cakes, and other desserts. It's true, baking can be lots of fun and rather messy but I like it that way! If you are like me and love to bake bread, you might want to try Voilà Hallah from Tribes-A-Dozen! Tribes-A-Dozen is about wholesome, all natural, kosher hallah or challah bread. 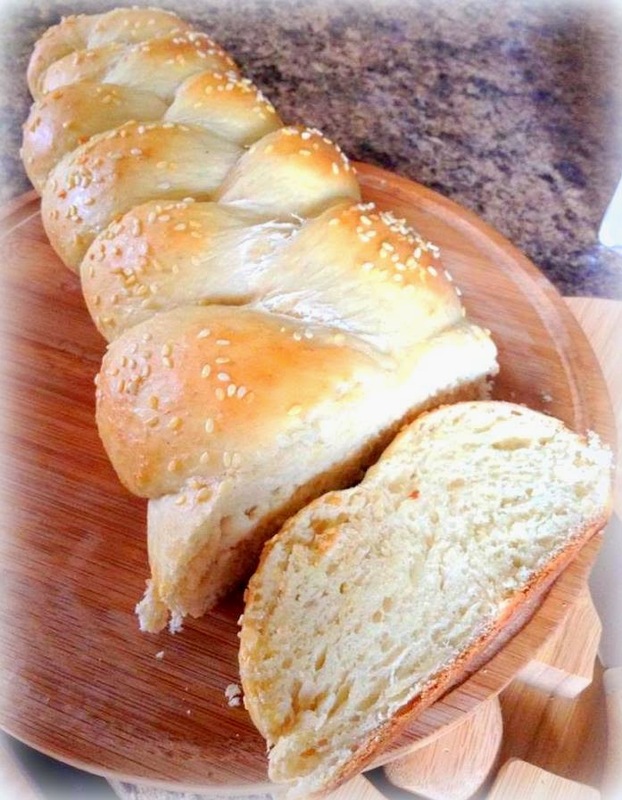 Hallah has deep spiritual meaning in the Jewish faith, but traditional egg bread is enjoyed in many cultures and embraced by Kosher and non-Kosher households alike. I was given the opportunity to try three varieties of Voilà! Hallah: Traditional Egg Bread Mix, Wholey Wheat Egg Bread Mix, and Simply Spelt Egg Bread Mix. These bread mixes are quick, easy to make, and totally delicious. It's Kosher and environmentally friendly, too. My family and I agreed to bake the Voilà! 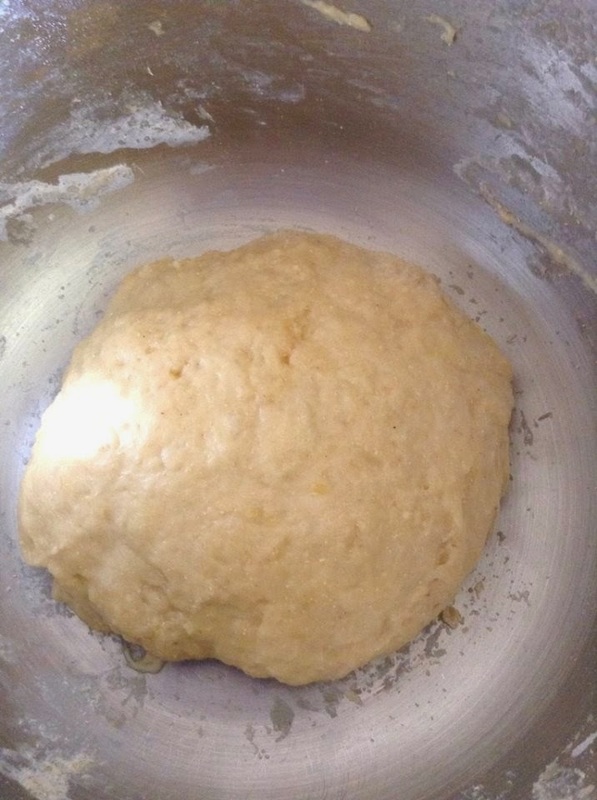 Hallah Traditional Egg Bread Mix first. I have to say that the mix saves a lot of time. 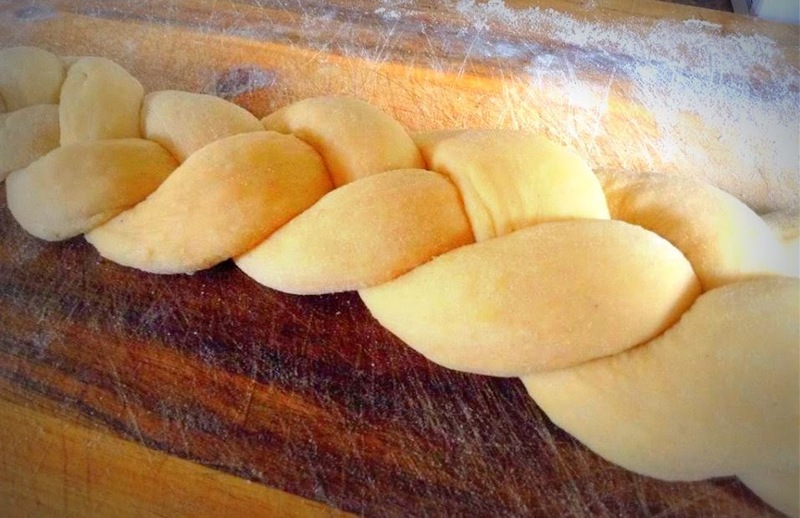 With simple directions and easy steps to braid and bake. Simply awesome! I am completely impressed with the result. The bread was absolutely delicious with such beautiful texture and heavenly aroma! Now I can't wait to bake the other two! So if you like to bake bread but never found a recipe that was so fast and easy to make, then you should try Voilà Hallah from Tribes-A-Dozen! For more details or would like to order, you should visit tribesadozen.com today! You can find Tribes-A-Dozen Voilà! 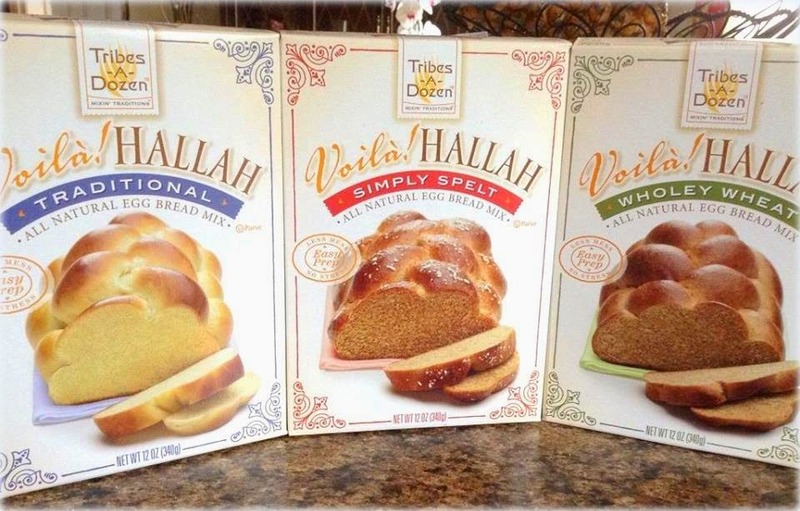 Hallah Egg Bread Mixes for yourself in Walmart, Kosher set; MOM’s Organic Markets, Giant Stores, Relay Foods, Other Kosher and Specialty Food Stores. You can also search here for a store near you. You might want to like them on Facebook or follow them on Twitter for updates and promotions. You can also get a $.50 coupon HERE. So what are you waiting for? Disclosure: Products mentioned above were provided for FREE by Tribes-A-Dozen for product endorsement/review purposes I am disclosing this post in accordance with the FTC guidelines concerning the Use of Endorsements and Testimonials in Advertising. your photos made me want to have another serving of bread. i'm off for a second round of brekky! haha! Oh wow! As much as I would want to try my hand at baking, I don't have an oven! My mom has a huge one but she always complains about the rising cost of electricity. Baking activities for my family are limited to special occasions only - birthdays, Christmas and New Years. First time to hear about this brand. Seems a good bread egg mix to try. Holly molly this looks like a winner to me. I am not into baking but would love to try it hehehe. Baking bread is something I haven't tried yet. Thanks for letting me know where to start, and yes, good luck to all who joined your giveaway, too! I haven't heard of that brand yet and it looks yummy! I like the idea of baking my own bread. i have not baked my own bread except for beer bread i receiving as a holiday gift, so that would be my favorite so far!